News New Hardcover Title ! 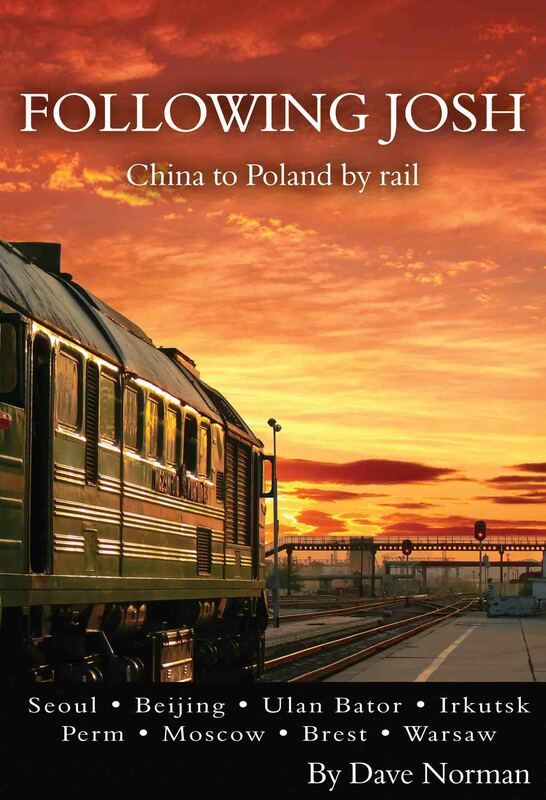 Beautifully illustrated "Sails & Rails" available now! 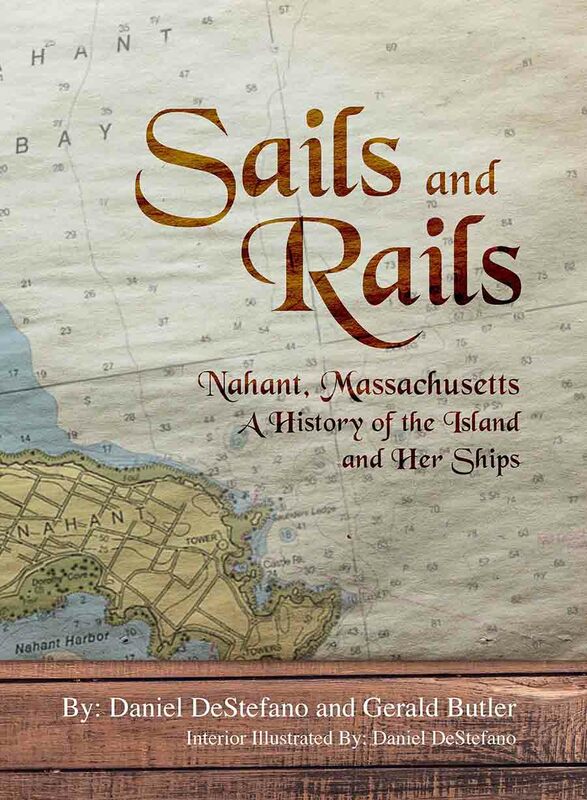 We're proud to offer "Sails & Rails," a fully illustrated history of Nahant, Massachusetts, and the watercraft who bear her name. This hardback book features 28 chapters and dozens of original watercolor paintings that bring the subjects to life! 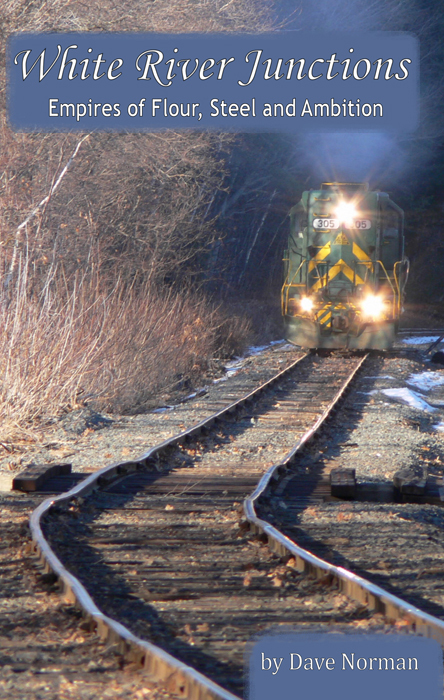 Authors and Nahant historians Daniel DeStefano and Gerald Butler have given several engaging talks in support of "Sails and Rails," and now it's time for a copy to make it to your collection! Want to host an author talk? Drop us a line! Call For Submissions: "So There I Was..." Many of our favorite stories begin with this classic line, then take us on adventures we could never imagine. Sometimes we laugh, sometimes we cry, and with the best stories, we confront something relevant to our lives and grow just a little. We're now accepting submissions for a new essay collection tentatively titled, "So there I was…" Click here to learn more about what we're looking for, and how you can submit. f/64 Publishing is now seeking creative nonfiction manuscripts for our 2017 collection. Check out the submission guidelines for more information on what we're after. Death of the physical book? Hardly! Life, art, and publishing are what you make of them, and now is an excellent time to try something new--like working with some great authors, many of whom have been rejected by those publishers that are currently being rejected by the markets. Take that, slush pile!